A size comparison of the Earth, Wolf 503b and Neptune. The color blue for Wolf 503b is imaginary; nothing is yet known about the atmosphere or surface of the planet. Credit: NASA Goddard/Robert Simmon (Terre), NASA/JPL (Neptune). 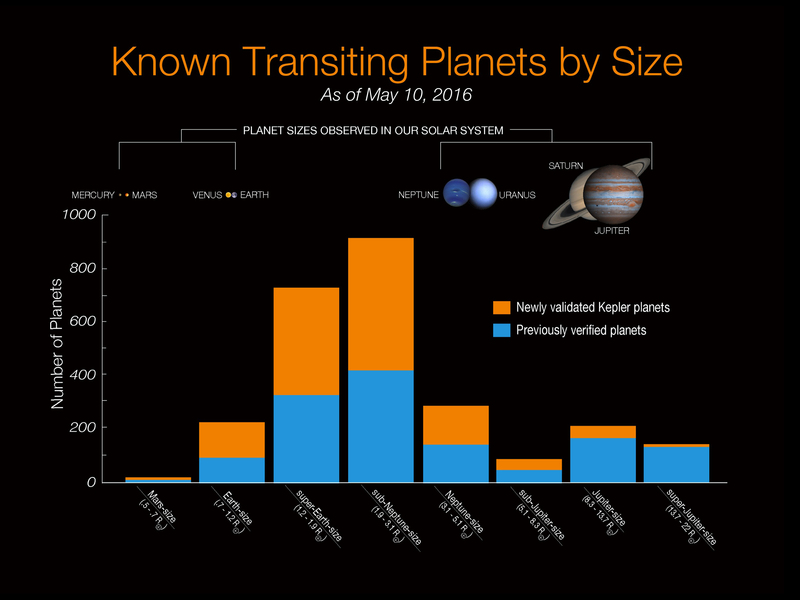 Using data from NASA’s Kepler Space Telescope, an international team led by a young master's student at UdeM has discovered a new exoplanet twice the size of the Earth. “A 2 Earth Radius Planet Orbiting the Bright Nearby K-Dwarf Wolf 503” by Merrin S. Peterson et al. was prepublished online at arXiv.org on June 9, 2018 and accepted on August 30, 2018 for publication in The Astronomical Journal. This study was financed by research grants from NASA K2GO (80NSSC18K0308) and the U.S. National Science Foundation (AST-1824644).